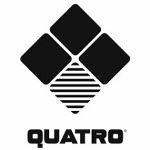 The Quatro 04 85L Windsurfing Board is a great addition to any shortboarders arsenal. It offers responsive maneuvering and easy planing. 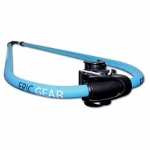 Has great traction on board and comfortable padding in footstrap area. Also features a great design on board which is aesthetically pleasing. 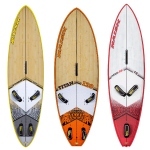 This board is great for anyone looking for the all around board that has the looks and offers superb performance.